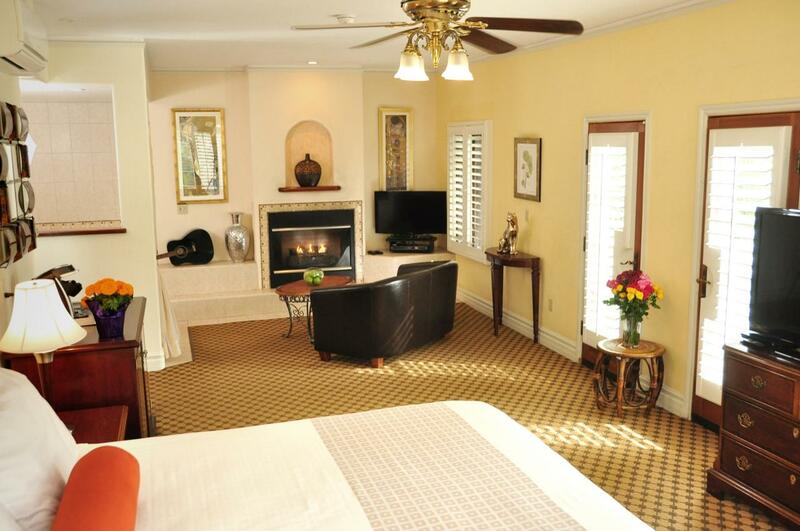 Santa Barbara, CA: Boutique bed and breakfast hotel, The Eagle Inn, was recently rated #1 by travelers in Santa Barbara on Trip Advisor, the world’s largest travel site. 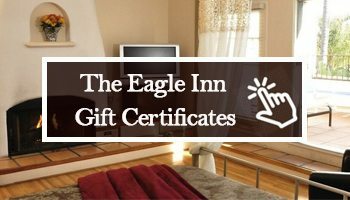 The Eagle Inn offers well over 1400 ratings of “excellent” written by real Santa Barbara travelers looking for a romantic beach getaway or business accommodation. 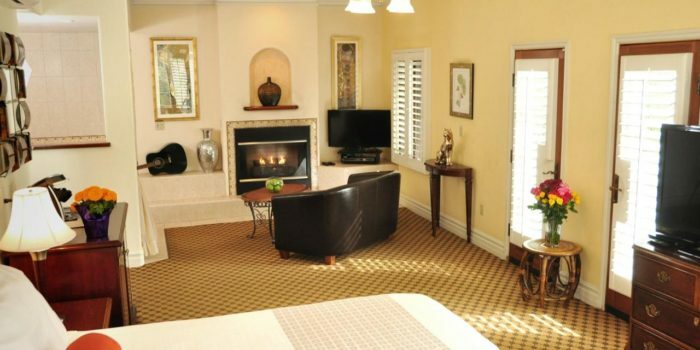 This honor is significant because it is centered on the guest experience as opposed to corporate travel industry opinions.